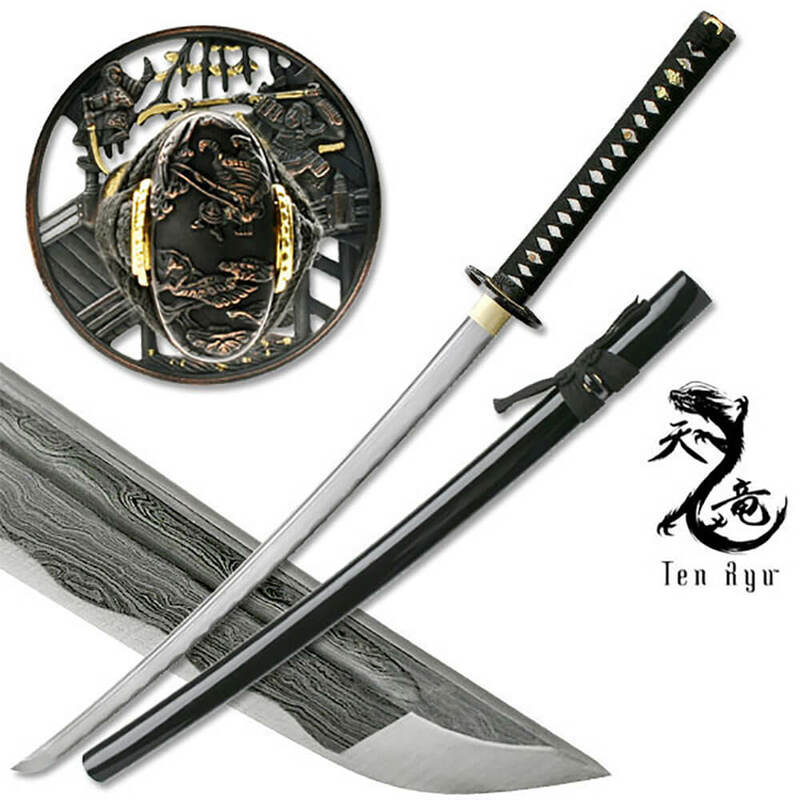 I have to admit, this is one of my personal favorites when it comes to the Ten Ryu line. 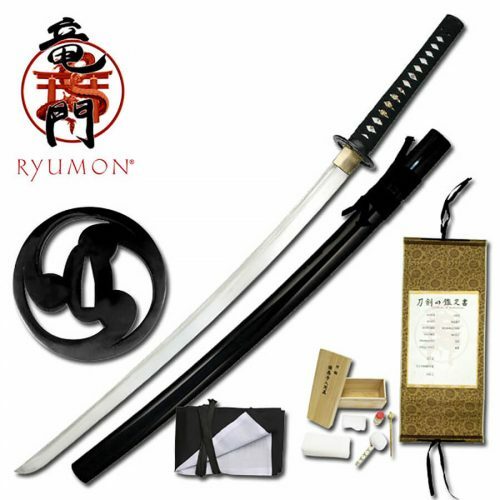 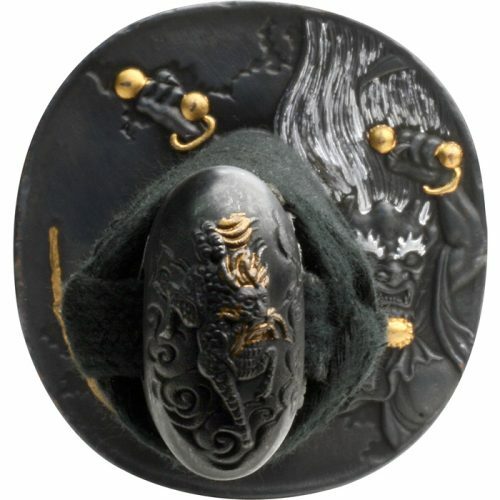 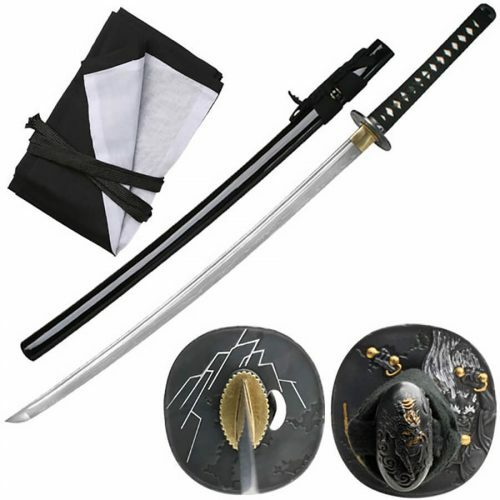 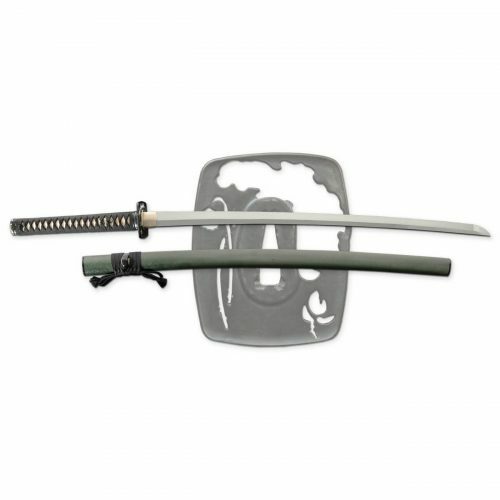 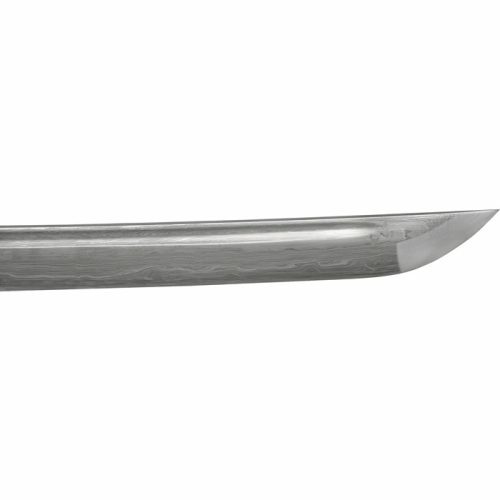 This sword features a Damascus blade with a very intricate tsuba with a samurai warrior battle design. 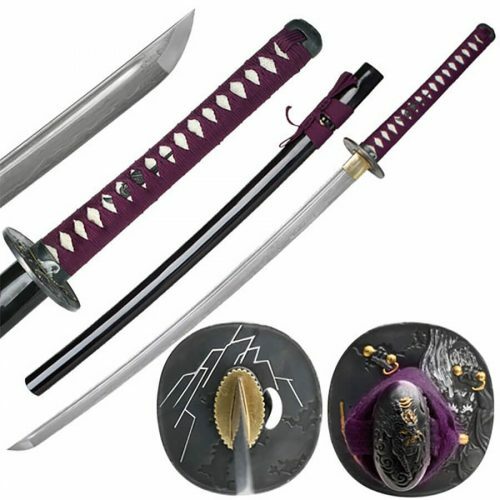 This would be a fantastic piece for any collector of samurai swords.